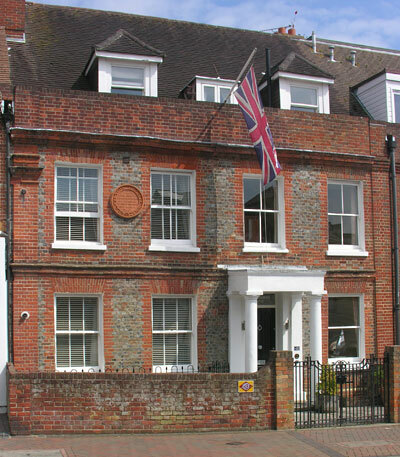 Thomas Arnold was born at Westbourne House, Birmingham Road Cowes in 1795. His father, William Arnold, was a Customs officer at Cowes. Thomas went on to famously be headmaster of Rugby School 1828 - 1842.